Spring time is upon us. This bring about many daydreams of being outdoors and away from work and any responsibilities of home. Many families begin making plans for Spring Break getaways and summer vacations. But in today’s economy, hotel rooms are just too hard to justify. Room rates are usually so expensive that a family just cannot afford more than one or maybe two nights away. Staying in a hotel room also means lunches and dinners out, which simply causes even more expense. 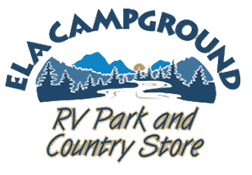 Camping is a wonderful solution to those financially encumbered. 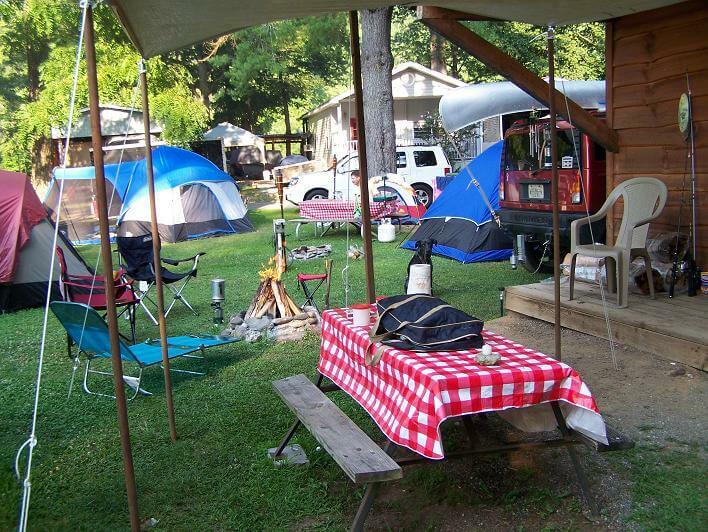 Usually camping facilities are in very picturesque places with many outdoor things to do such as hiking or swimming. Outdoor cooking is also one of those highly favored activities. Parents spend days or even weeks planning the perfect meals to be prepared either on the open flame of a fire pit or on a grill. There is nothing finer than a meal cooked and consumed outside.